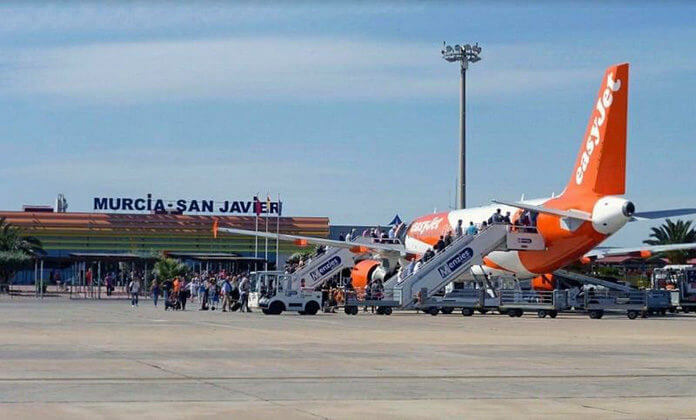 Murcia - San Javier Airport (IATA: MJV, ICAO: LELC) has started its operations as the military air base back in the 1930s. It is now used mainly by Spanish Air Force and jet training aircraft of Academia General del Aire. The Spanish military is using the separate parallel runway and the control power. Murcia - San Javier Airport (IATA: MJV, ICAO: LELC) is both military and civil airport located in San Javier that is 26 kilometers southeast of Murcia, Spain. 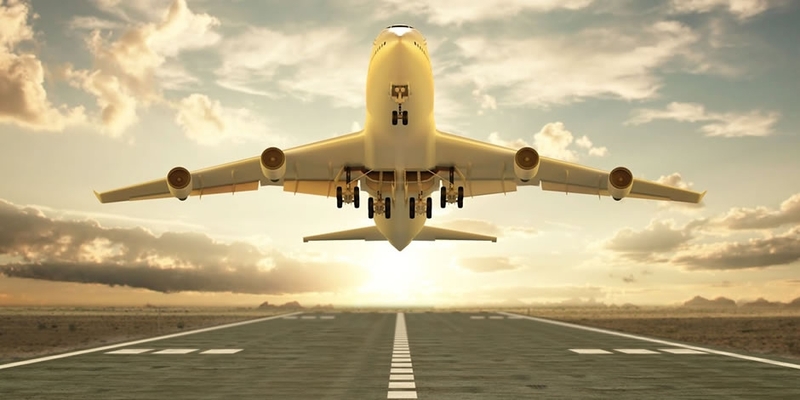 The airport is managed by Aena or ENAIRE, the air navigation manager in Spain and Western Sahara. San Javier is a part of Murcia municipality in the southeastern part of Spain. 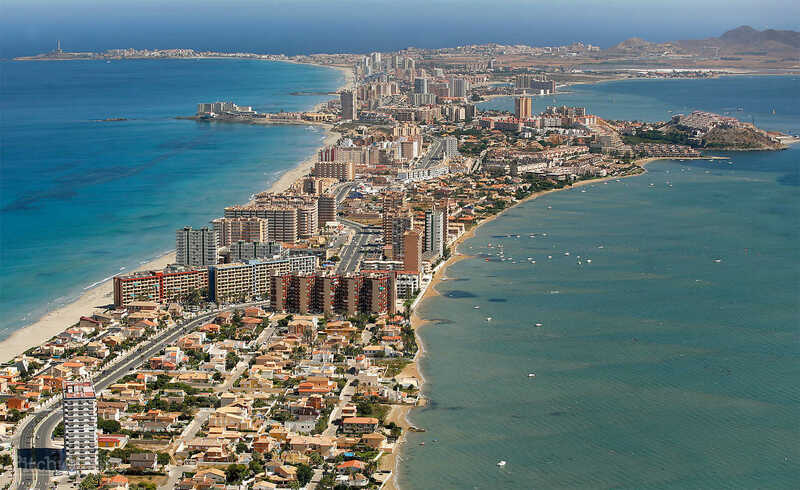 Murcia itself is located at the northern end of the Costa Calida, Murcia's Mediterranean coastline. 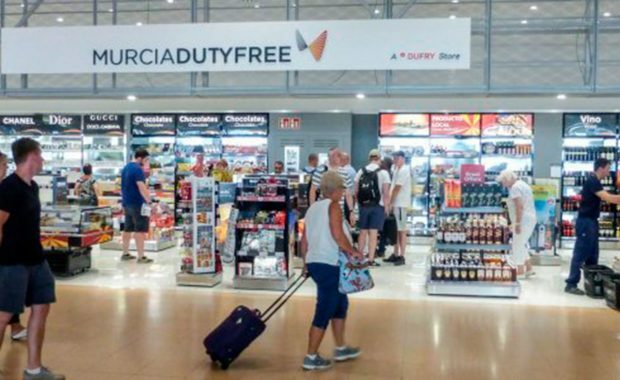 The Murcia Duty-Free store located at the passenger-only zone of the Departures area provides a range of clothing items, souvenirs, spirits, tobacco, and fashion accessories. Moreover, the Shoes Marga offers shoes and other accessories for those wanting to purchase at the last minute. The ALB store sells excellent jewelry collection. 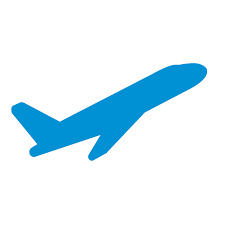 Murcia - San Javier Airport is located 45 kilometers away from Murcia city center. 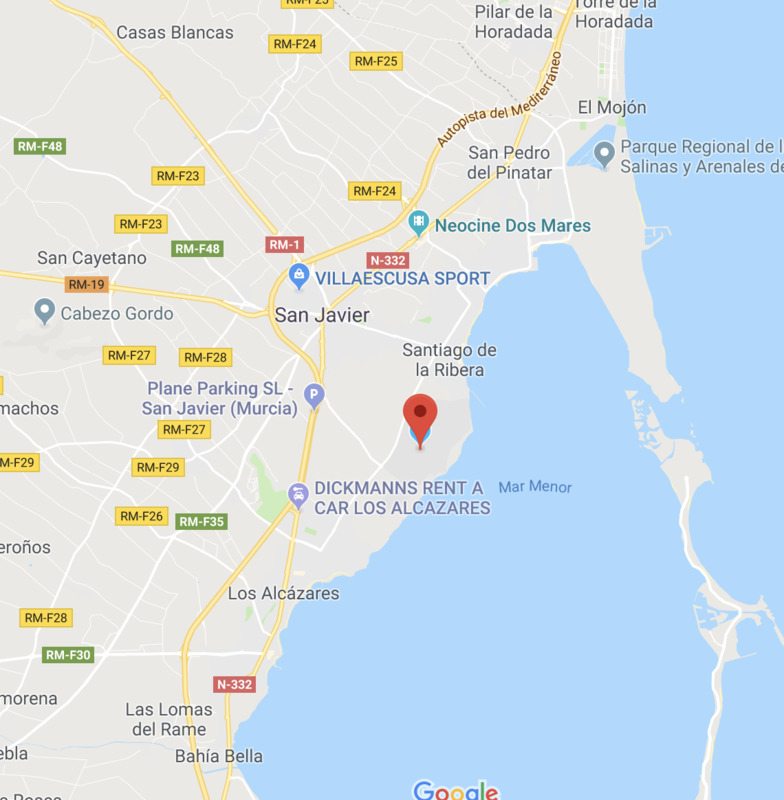 The terminal is located on the northern coastline of Mar Menor, Santiago de la Ribera, San Javier. 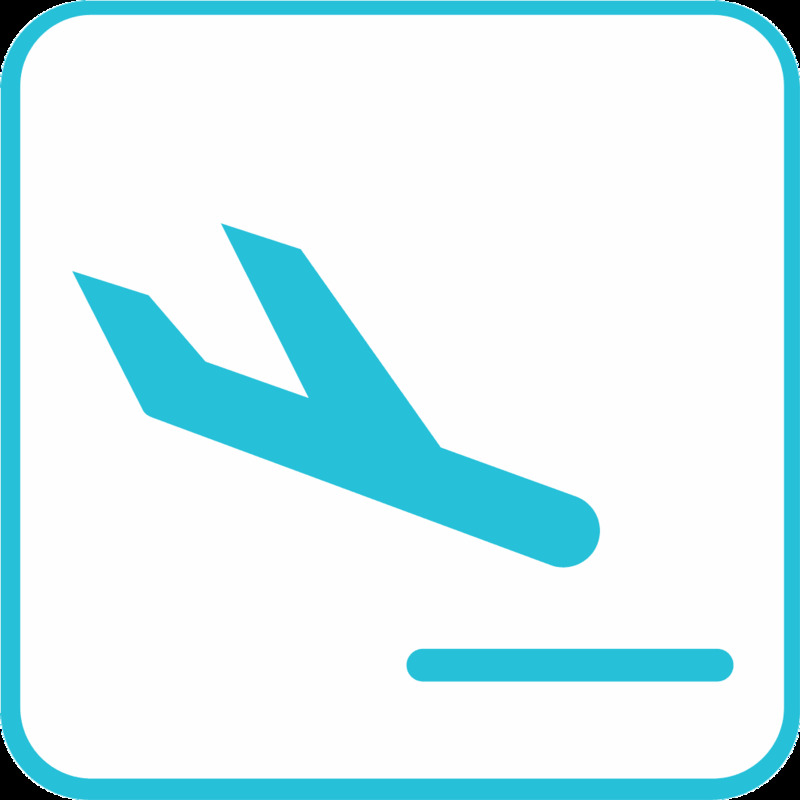 The address of the airport is Ctra. Del Aeropuerto, s/n, 30720 Santiago de la Ribera, Murcia, Spain.